Stock levels are 'critically low' at the Black Country Foodbank which has launched an urgent appeal for donations. It comes after a busy summer amid a growing demand for three-day emergency food supplies as more people struggle to make ends meet. The charity provided a total of 182,000 meals between April 2017 to March 2018. 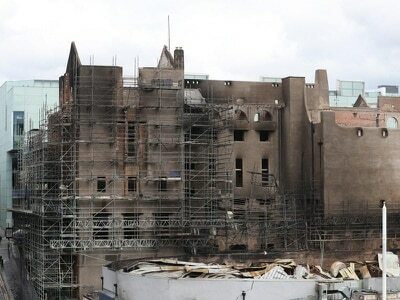 Of these, 60,020 were for children, an increase of five per cent on the previous year. While in excess of 6,750 children are expected to have been fed during the six-week school summer holidays. 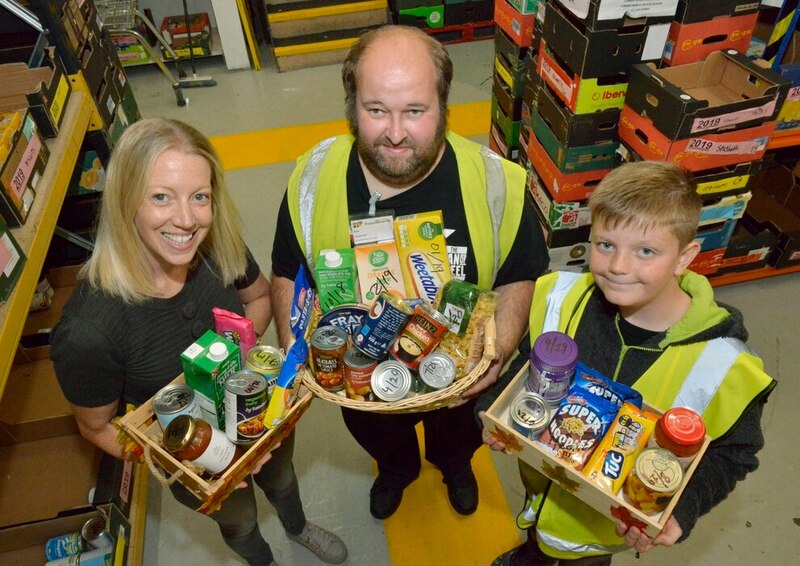 The increase in people seeking help has left supplies running low and the charity is now appealing for schools, churches and other organisations to support the food bank during their traditional harvest time events. 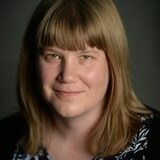 Black Country Foodbank office manager Jen Coleman said: "This is the time of year where our stocks are at their lowest. 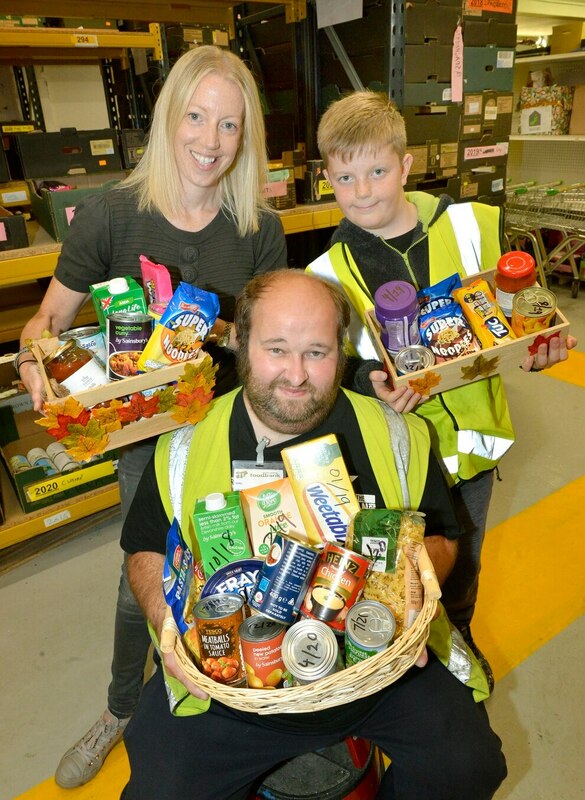 "The support we receive from schools, churches and other organisations over harvest time is crucial to Black Country Food Bank as its a time to replenish our shelves and see us through to the next year. "Our stocks are critically low and we've run out completely of many items so we are appealing to as many schools as possible to support us." 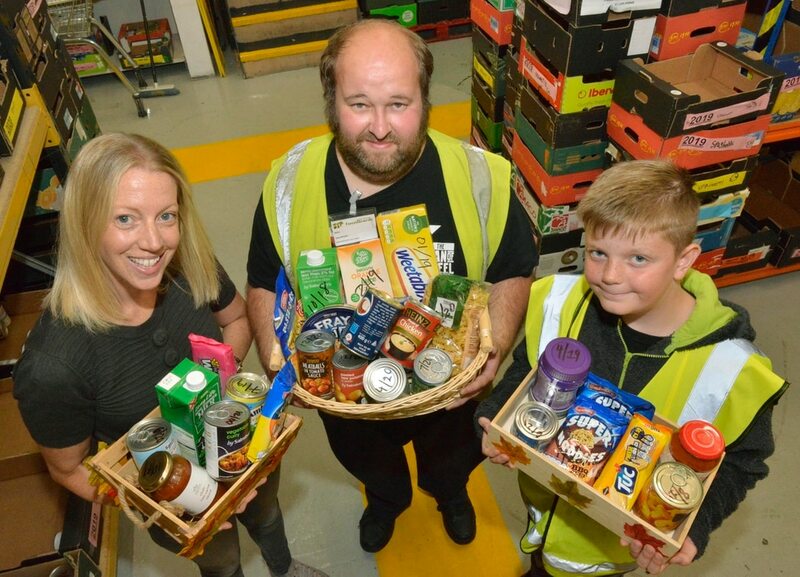 At harvest time last year 73 schools across Dudley, Sandwell and Walsall helped to donate 40 tonnes of food - tins and cartons - which provided approximately 80,000 meals. The food bank is hoping to encourage 100 schools to take part this time around which would help to provide in excess of 100,000 meals. "This year we really need the support of our schools more than ever. If schools want to bring their donations to us and for the children to see where they are going they can. They can also book a collection. We've got posters and shopping lists on our website to help them too," added Mrs Coleman, who has worked at the food bank for six and a half years. The team is particularly keen to receive donations of fruit juice, fruit cordial, UHT milk, instant noodles, tinned tomatoes, potatoes, meat, fish and fruit, small jars of coffee, hot chocolate and biscuits. The main issue people face is benefits being delayed or stopped, which leaves them turning to the food bank for help, while the roll-out of Universal Credit has also left some families in debt. The food bank is also supporting many homeless people as well as rough sleepers and 'sofa-surfers'. It partners with around 250 local agencies in an effort to ensure that food goes those in genuine need. It has a warehouse in Brierley Hill where every item donated is logged and stored before it is delivered to its 21 distribution centres. Around 40 volunteers work sorting donations and ensuring they are delivered to the different centres depending on demand. Every item is checked and the best before date written on it to ensure supplies are used in the right order. They are stored by food type to make it easier for supplies to be gathered and for monitoring of stock. People can visit the distribution centres to exchange vouchers for three days of emergency food supplies.